From the beginning of the project, Argentina has given great support to the organization of the Trophée Roses des Andes through the Ministry of Tourism and Inprotour. Thanks to their diplomatic impact, they have played a key role in the development of this Dakar made for women, with a fantastic and constant logistical support. 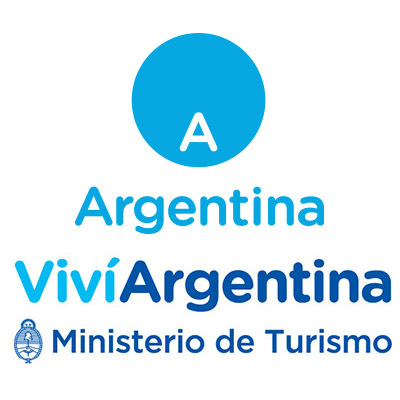 The goal of the Ministry of Tourism is to position Argentina as the number 1 country in South America thanks to the quality and variety of offers, to the cultural diversity and to its landscapes. Among their goals: encourage a tourism that respects different cultures, the environment and its inhabitants and promote optimum conditions for a balanced and sustainable development of the sector. On September 25th 2013, the Trophée Roses des Andes has been recognised as promoting national tourism by the Tourism and Culture Ministry. Even before the first edition, this recognition underlines the professionalism of the organization team. 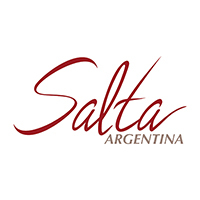 Visited by thousands of people every year, Salta has become one of the most touristic areas of the country. This province offers an endless amount of surprising landscapes that leave a long lasting impression to anyone who visits the region thanks to their infinite beauty. This region ​has a great variety of landscapes, from the dry lands of the puna to the luxurious jungle and the red land of the Calchaquies valley. You will be able to witness their culture at every corner, through its population, their music and their art. 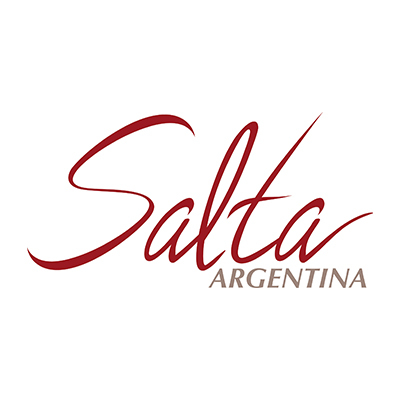 Salta is unique and when you visit it, it seems even more beautiful. Jujuy, a destination that offers thousands of experiences. The land of the « altiplanos », the ravines, the yungas and the valleys, the province is located in Northern Argentina, at the boarder with Bolivia and Chile in the North and the West and at the boarder with the province of Salta in the East and the South. Most of its geography is characterized by the Andes with important differences in height, as some villages are located above 4000 meters and others only at 3OO meters. Apart from the beauty of its landscapes, it is important to mention its significant cultural and gastronomic patrimony; some of the aspects that stimulate the development of tourism. Nowadays, among the international recognition, it is essential to mention « la Quebrada de Humahuaca » in the UNESCO's world heritage list as « Cultural Landscape», whereas « las Yungas » or Subtropical Forests have been declared « Biosphere Reserve » also by the UNESCO. From the desert landscapes of the Puna, to the traditional land of the Quebrada, and the eternal spring of the « los Valles » region, or on the other side of Jujuy « las Yungas », and its green and fresh landscapes, this province is unique and will most definitely surprise you. Salt deserts, volcanoes, thermal waters, lakes with flamingos, herds of guanacos and vicunas, are only some of the different aspects that the region has to offer, everything is united by a strong local cultural heritage. In Jujuy, culture is everywhere. You will not only find it in the numerous museums, craftsmen's markets, archaeological sites and ruins but also among its local population. You can feel it as you walk in the streets and during any celebration. 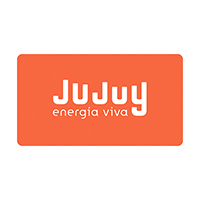 There are many reasons why you should visit Jujuy all year long, but it is easy to sum it up by saying that it is a unique and exceptional place. Colours, shapes, sensations, culture, history, nice weather, landscapes, security, welcoming population, aromas and flavours are some of the elements that the visitor will encounter. You can also add many high quality hotels as well as activities that will satisfy the curious, the adventurous tourists and the ones who only seem to be looking for the quietness in the middle of an extraordinary landscape. 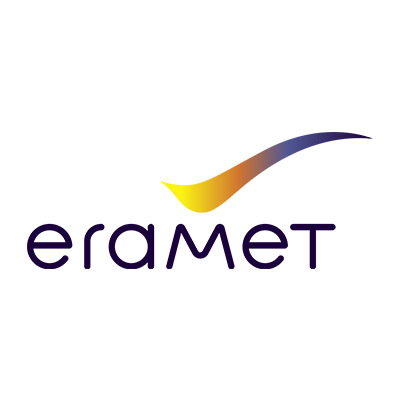 The company ERAMINE SUDAMERICA, is the Argentinean branch of the French mining group ERAMET. ERAMINE SUDAMERICA develops a lithium-mining project in the region of Salta. The project will start in 2019 and they will produce lithium carbonate, an essential component of any computer or telephone battery as well as for electric vehicles. Learn more about ERAMINE SUDAMERICA. Each team as well as each organization vehicle of the Trophée Roses des Andes will receive in the Departure Village a petitbag®, 1st trash bag especially designed for cars. 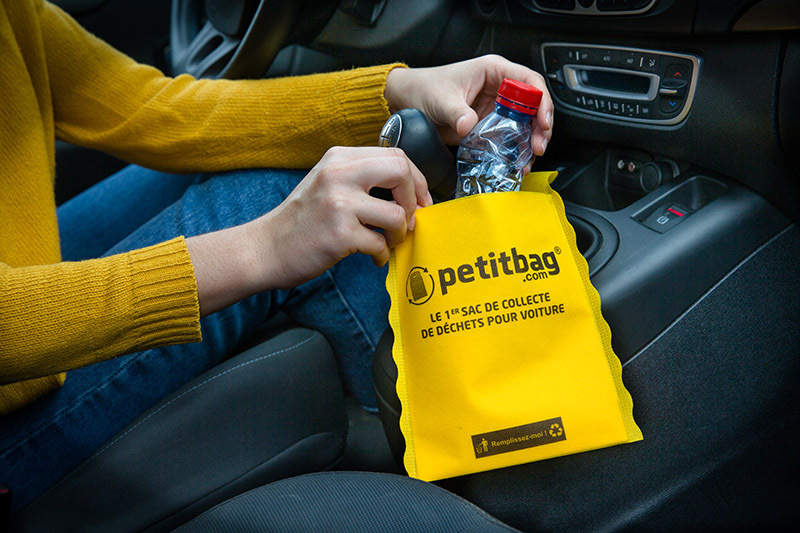 It is ecological, reusable, washable and recyclable. 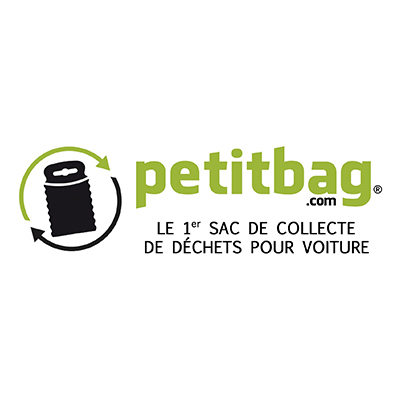 You can also personalize your petitbag® for any company or local administration that wishes to communicate about their Corporate Social Responsibility. “Hang it on the stick and throw your trash inside it. Once it is full, empty it in a trash and put it back on. It is so handy. You wish to associate your brand / company to the Trophée Roses des Andes?